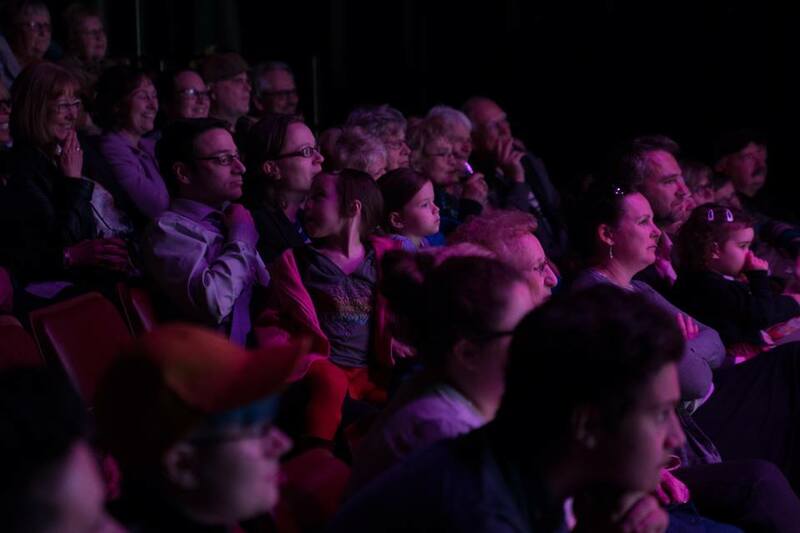 Your TNO subscription is a ticket for each of the shows in the adult series, it’s a discount on the purchase of a community show ticket and a personalized reminder before every show. 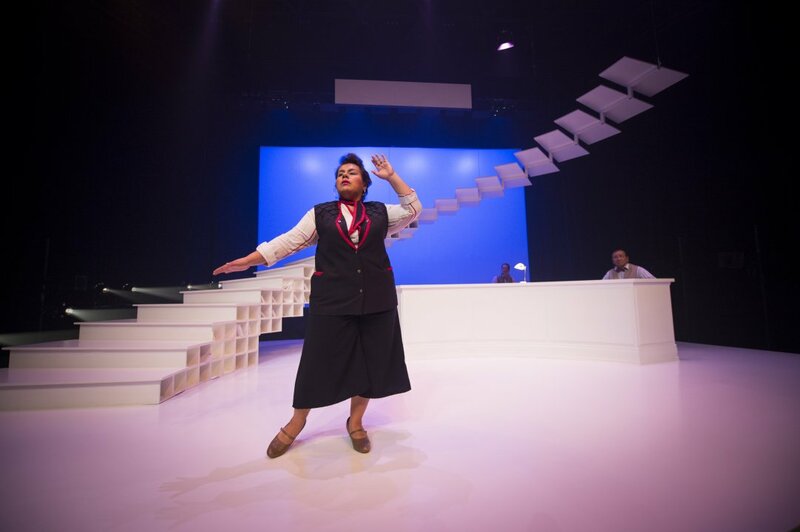 Rooted in Northern Ontario, the Théâtre du Nouvel-Ontario (TNO) is a professional theatre company that values contemporary works by Franco-Ontarian authors and Canadian playwrights. Stay on top of everything that’s happening at the TNO by subscribing to our newsletter.